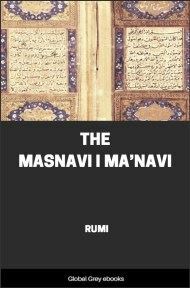 This is the abridged Whinfield translation of the Masnavi; an extensive poem by Rumi, the celebrated Persian Sufi saint and poet. 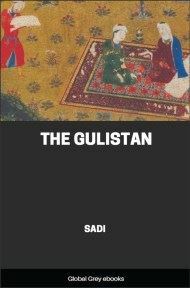 It is one of the best known and most influential works of both Sufism and Dari literature. 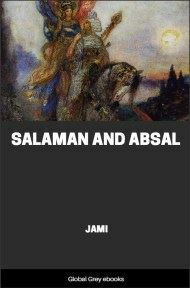 A series of six books of poetry, it is a spiritual writing that teaches Sufis how to reach their goal of being in true love with God. 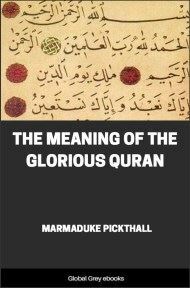 Book one of the Masnavi must be read in order to understand the other five volumes. 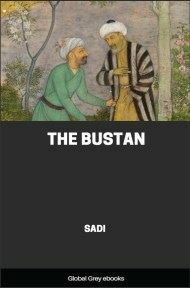 It has no framed plot; its tone includes a variety of scenes including popular stories from the local bazaar to fables and tales from Rumi's time. 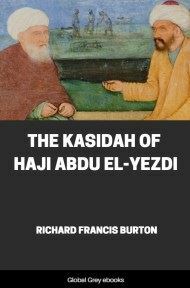 It also includes quotations from the Quran and accounts from the time of Mohammed. Is ever longing for the day ho shall return. Do thou abide, O Incomparable Pure One! So the "Raw" comprehend not the state of the "Ripe;"